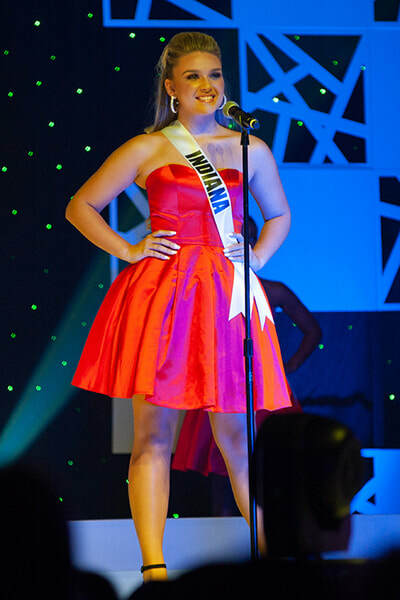 Ella Harrison is a junior at New Albany High School where she is a varsity cheerleader, the president of her Interact Club, a member of the academic team, a peer tutor and is in the top ten of her class. 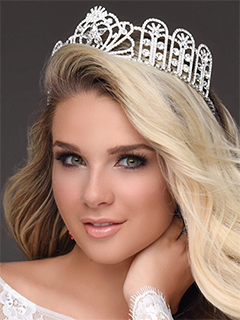 She is involved in volunteer work with Habitat for Humanity and various church and community activities. 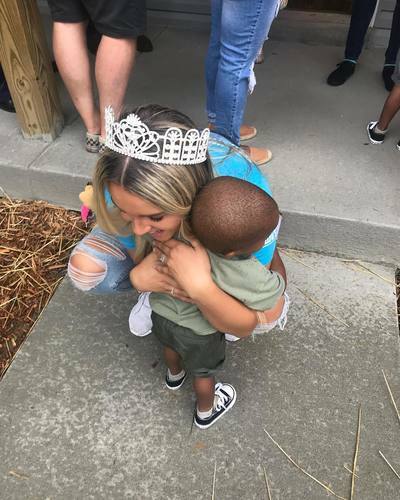 She created Ella’s HUGS, a charitable organization which provides care and support packages to children of family members diagnosed with breast cancer. She loves to travel with her family and enjoys activities such as deep sea fishing in Florida, snow skiing in Colorado and wake-boarding on lakes in Tennessee. 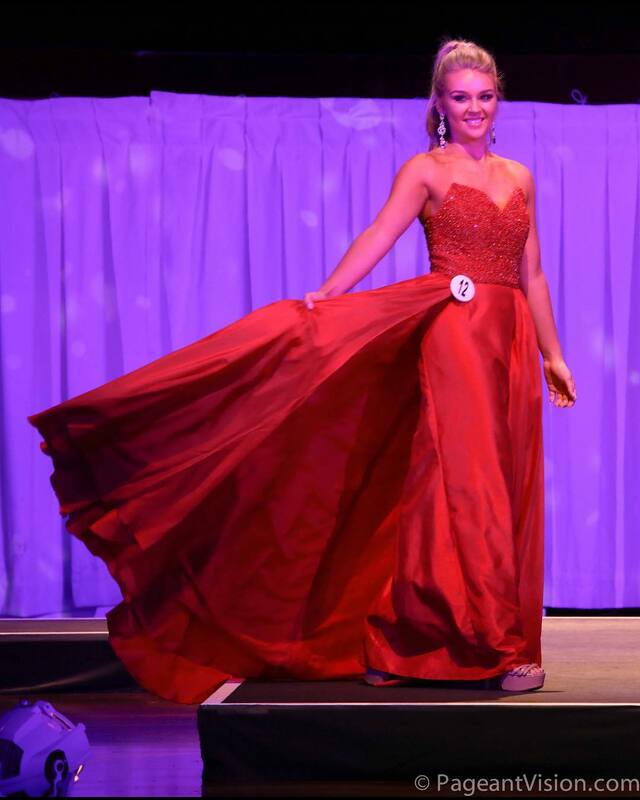 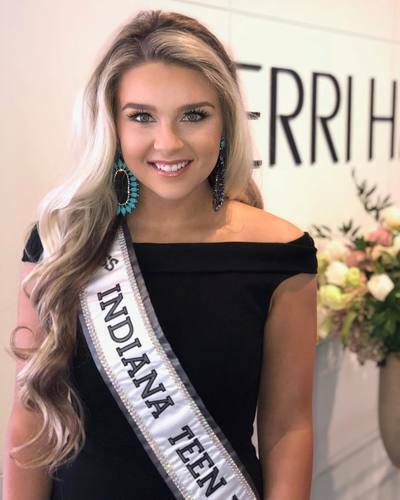 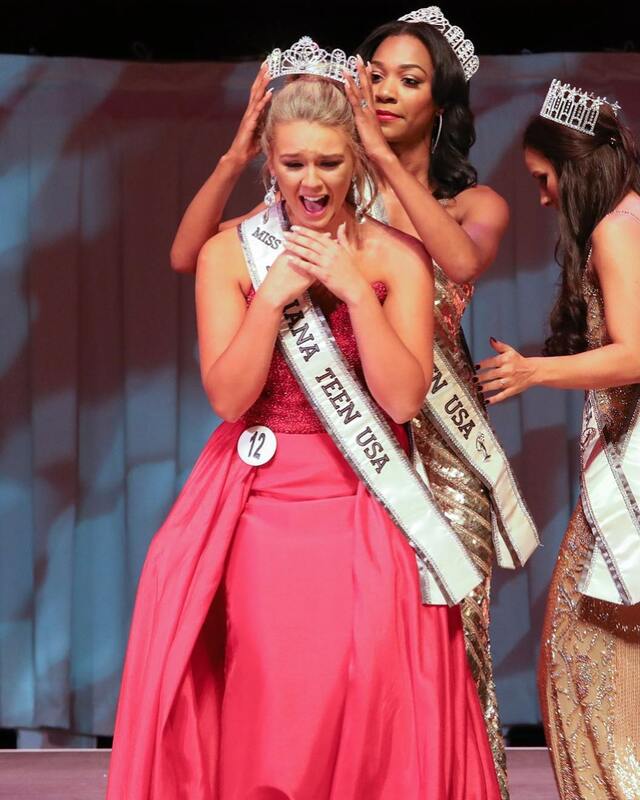 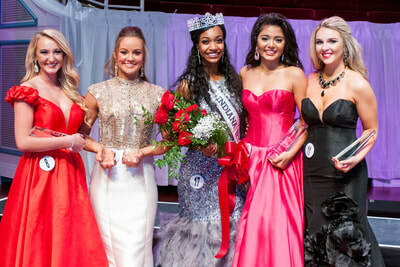 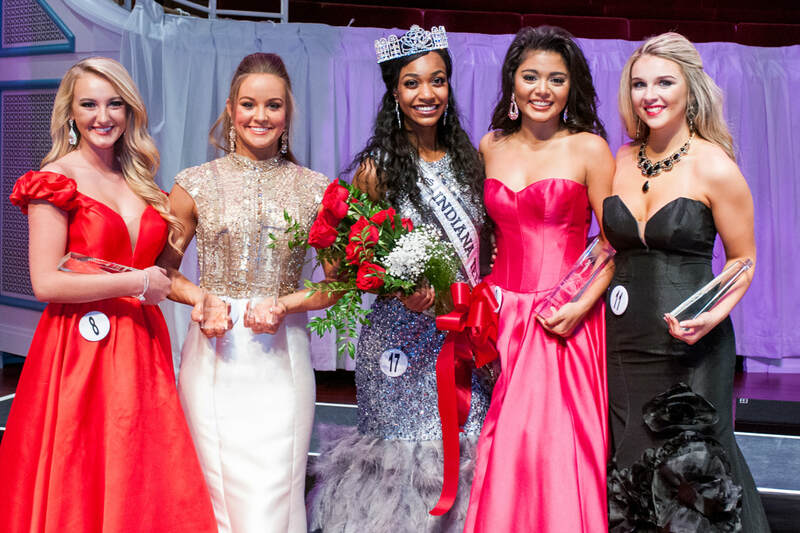 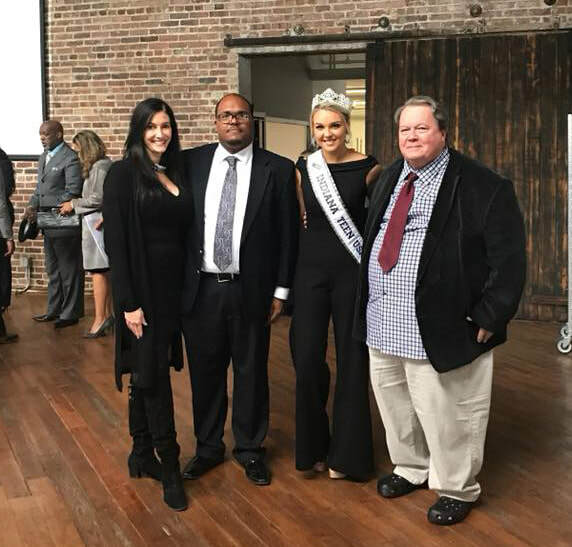 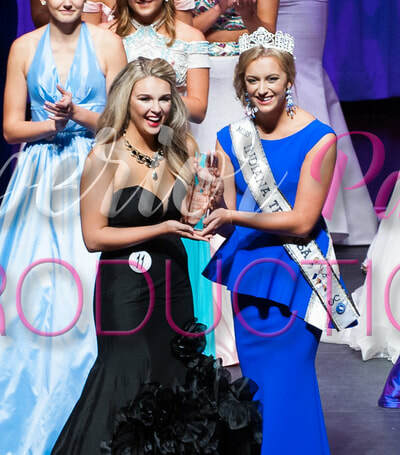 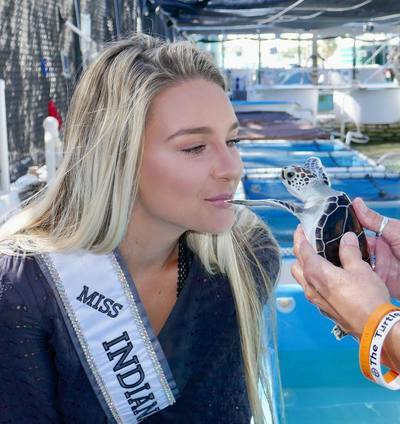 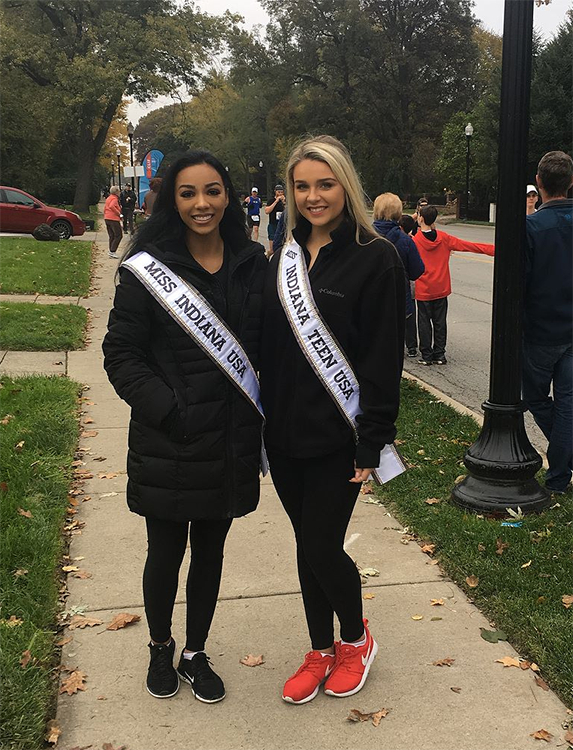 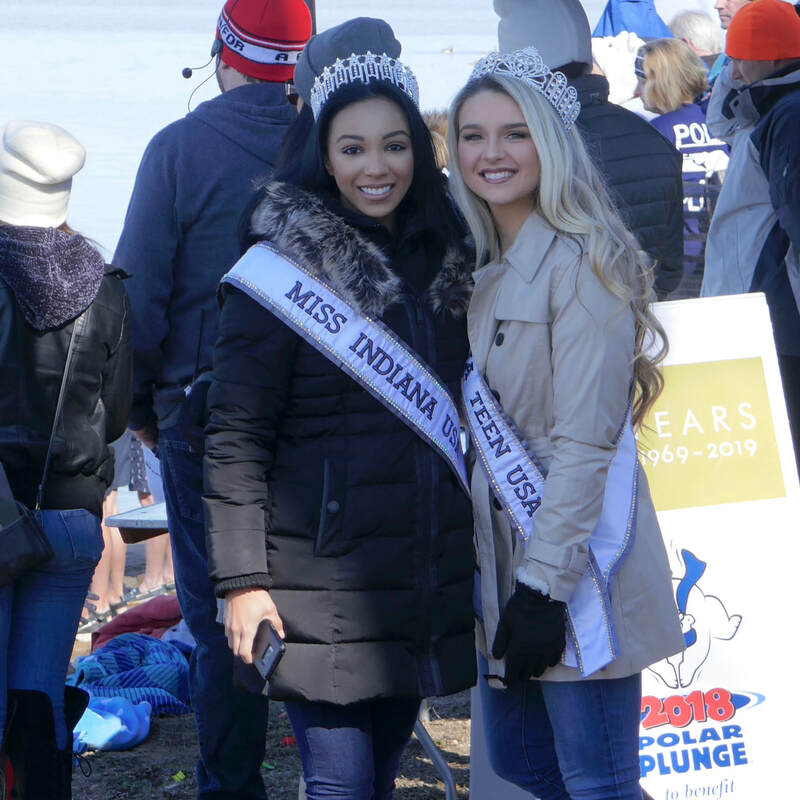 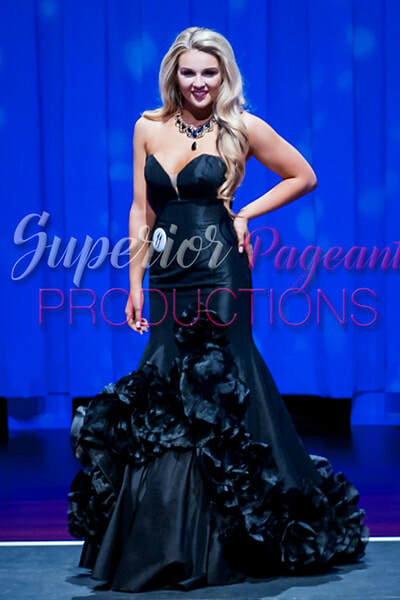 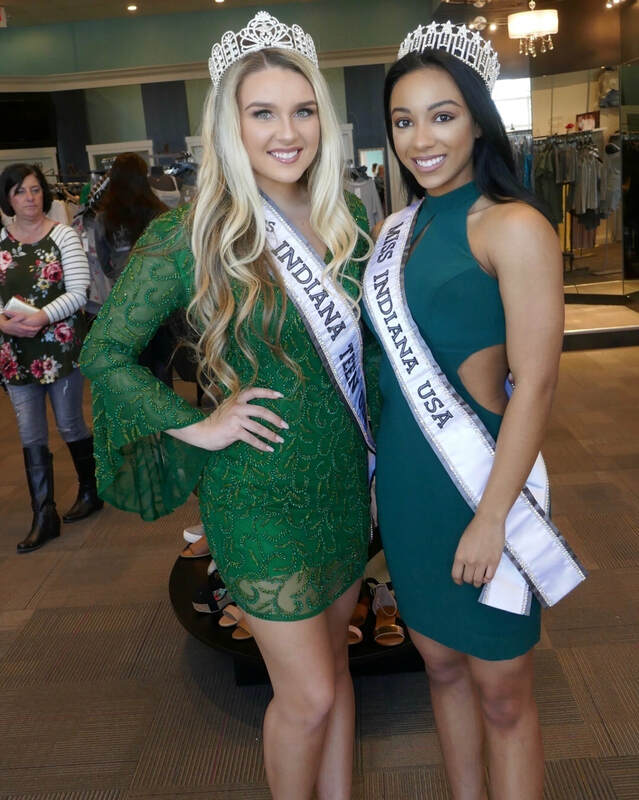 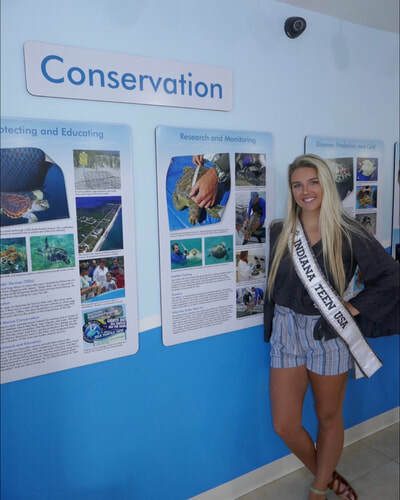 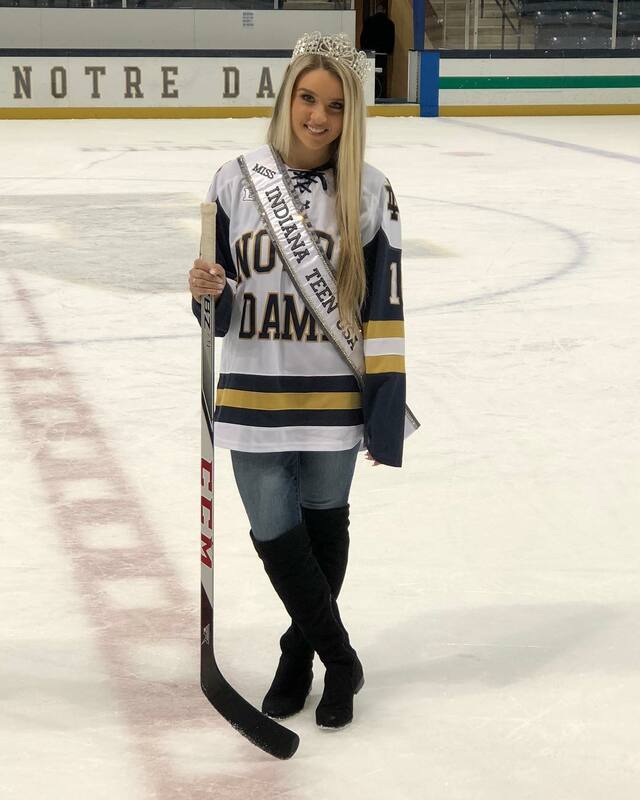 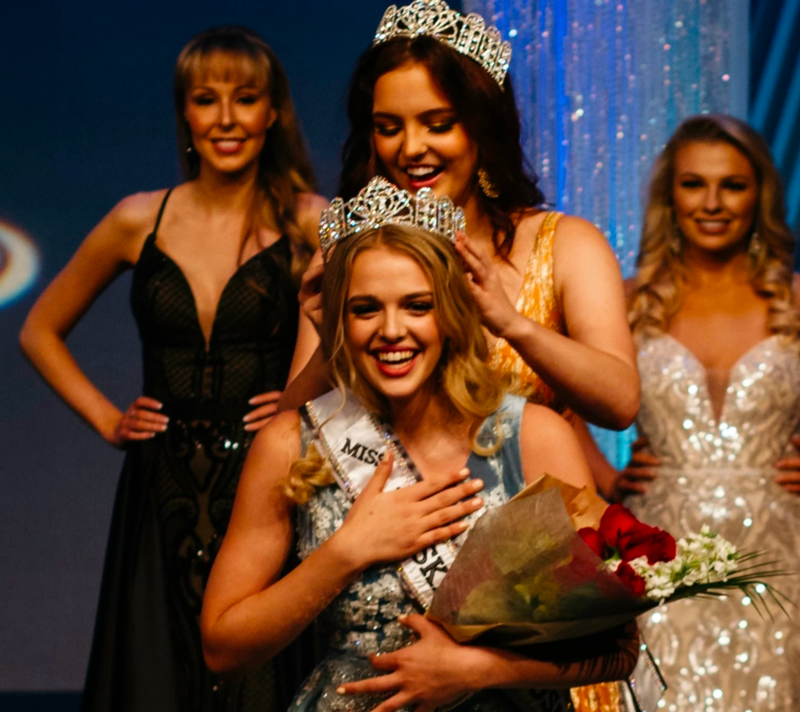 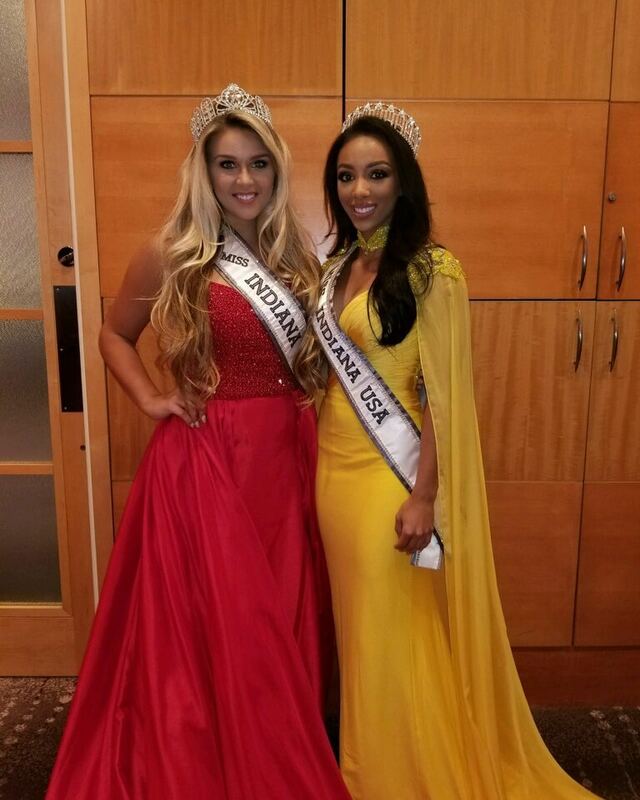 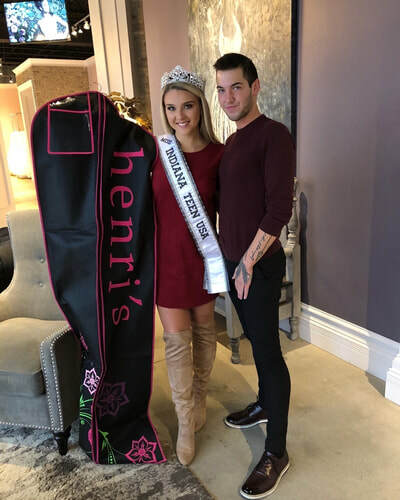 As Miss Teen USA, Ella will continue to promote confidence and self-esteem among all youth through organizations that she is involved with and everyone she meets during her reign.